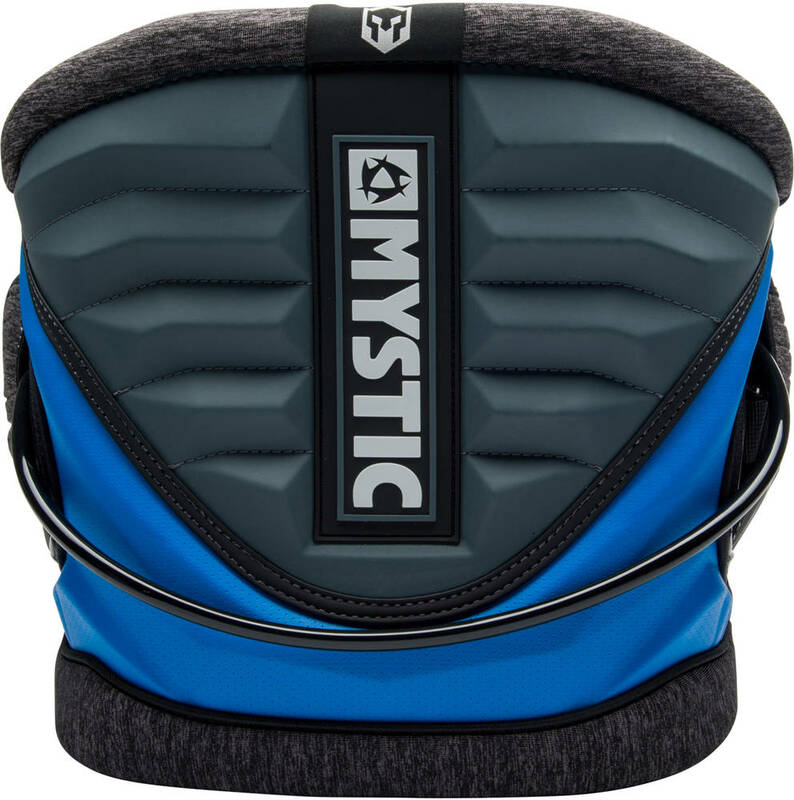 Mystic aim with the Warrior V waist harness is summed up in three themes - Strength, Control and Support. 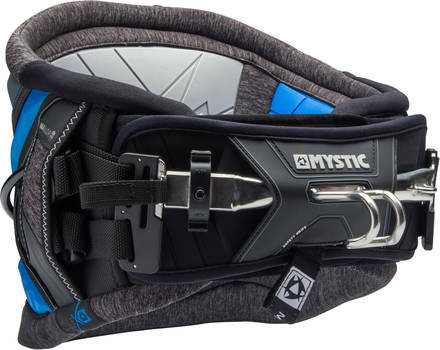 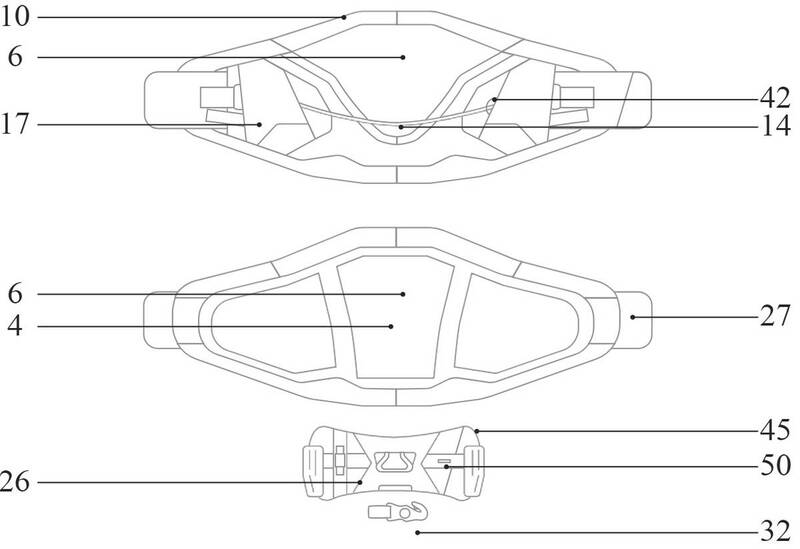 This complete kitesurfing harness is soft and comfortable due to an anatomically shaped backplate and soft edges. This Warrior V kite harness will give you comfortable sessions on the water and support your progression.